It has been my personal mission to find my Holy Grail(HG) of Primers. My face is very very oily to combination. I hate retouching and packing on more foundation on skin. Packing on more can definitely clog my pores and result to cystic pimples (having bad genes and all). 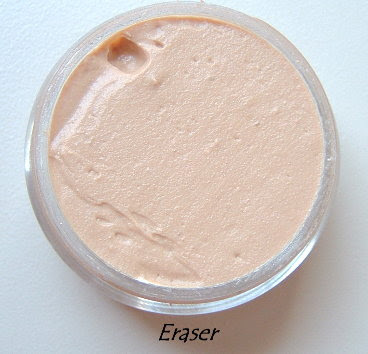 I think all of us can relate that the use of a primer can definitely change our cosmetic experience. If I could find that one primer that will lessen my retouching, wouldn't it be great? 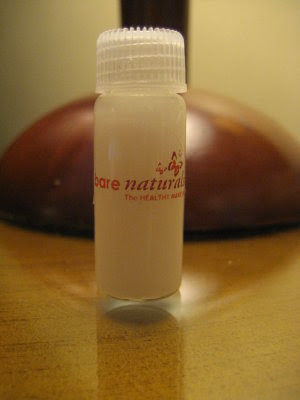 In the weeks to come, i will be posting a series of Primers i have tried and my take on it. I am serious about this so expect honesty and bluntness on the coming posts. You will know whether i love it, hate it or if its just so-so. If you want other primers featured here please post a comment, i (and my wallet) will try to accomodate them. I will also accept suggestion on how you want me to review them. Example: consistency, no. of retouch per day, prices, accessibility, no. of days used etc.